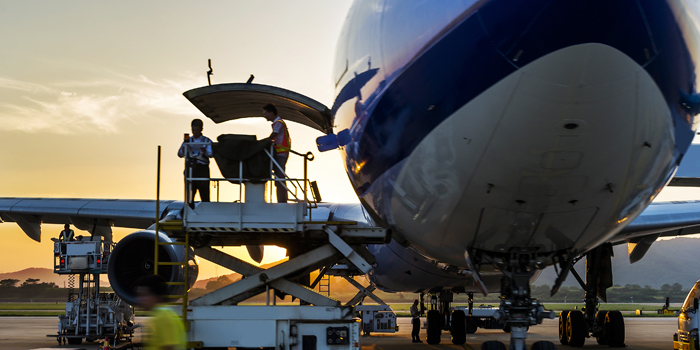 Everyone involved in the carriage of dangerous goods and cargo and baggage are required by ICAO and IATA to be appropriately trained. But training only needs to be “commensurate with their responsibilities” (i.e. 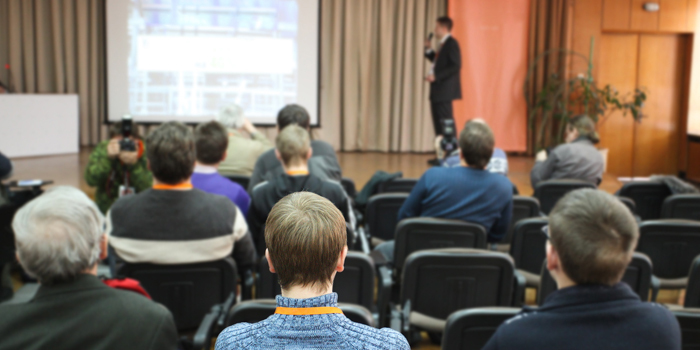 staff only need training in those aspects of the subject which they are likely to encounter). 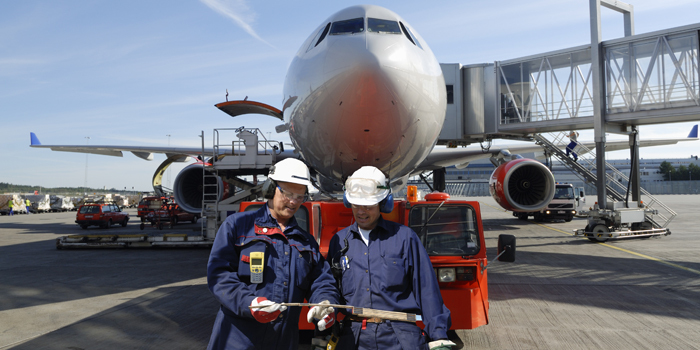 The Dangerous Goods Office can determine and deliver appropriate training for the various categories of staff, thus ensuring they are compliant with the requirements, but also importantly, not incurring time away from their day job undergoing training which is not relevant. 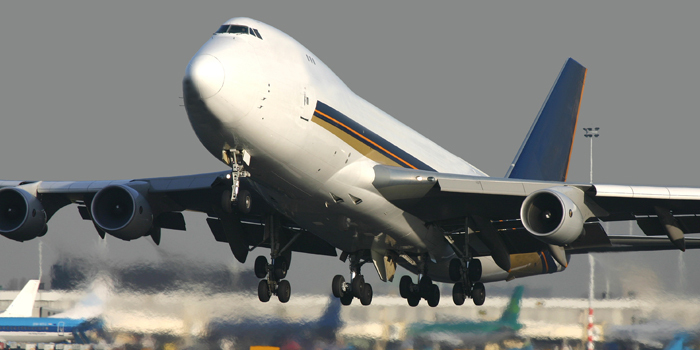 All training concludes with a test to verify understanding, as required by ICAO and IATA. 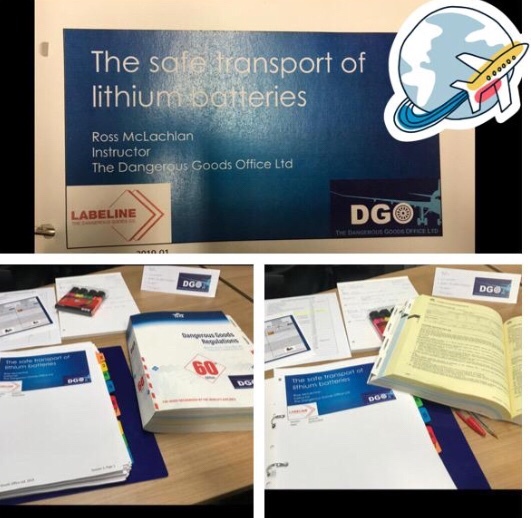 “Two great days spent in training on ‘The Safe Transport of Lithium Batteries’ covering Air, Road and Sea courtesy of Labeline and the Dangerous Goods Office! Fantastic course with great people”!